We are making the real difference with our super services and sophisticated limousines that have been designed to make you feel simply great. Liberty Guelph Limousines is a pride of performance! Once you travel with us, you yourself will see what an incredible experience is it! Our company has the pride of serving the clients for last many years and we have maintained a reputation in Guelph that others strive to secure in years. Online booking facility is available where you can fill out forms with said details and we will get back to you within a day. Contact us for any kind of queries and get price quotes on call. Our attentive client service representative at Guelph will answer you friendly and will certainly be happy to assist with you at his best. Do not hesitate to transmit your demands or responses to us as we are professional in dealing with every request to book a limousine in Guelph. Our spotless limos together with our expertly trusted staff are ready to response your phone calls and cater your all kinds of necessities in a caring way. We supply luxury limousines that will certainly make you seem like a celeb. Online booking facility is available and we accept all credit cards. Travel in class and make a jaw-dropping entrance at the venue because your big day deserves nothing but the best. We are proud of our party Limo coaches, buses and fleet! You can never find so much fun and so much luxury in one package. Our state-of-art facility will make you see all your fantasies coming alive. 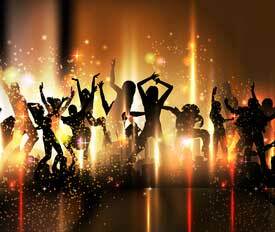 In addition, our DJ’s will play their expert roles and you will end up ecstatic over your great time! Wedding is a turning point in one's life. So, we take extra care of the event to give it a memorable air. First, we will provide you with the professional consultancy for your Wedding ceremony and then we will make your lovely evening an extraordinary event through our wonderful arrangements. 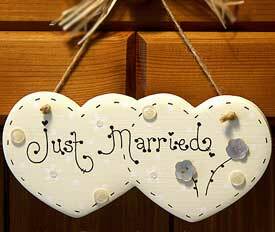 We not only provide the bride and groom with special treatment but also will be there for you till the very end. 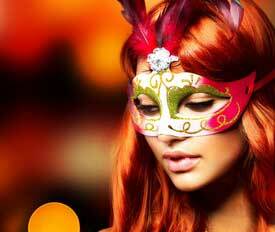 And, even after your wedding party, we have special offers for you. Getting through the wedding arrangements is a stressful task; make things easier by making reservations with us for an imposing, resplendent, and awe-inspiring ride to make your big day even grander. We allow our clients to design their own deal by offering customization services where they pick and choose features according to their preferences. Whether it is picking up bride from the parlor or taking the groom to the reception, dropping off couple to the ceremony or shuttling guests for the event, our customer friendly services are always here to cater to your specialized transportation needs. Catering entertainment is our special feature at Guelph Limo services and we not only provide you with indoor fun but outdoor enjoyment as well. So, we have our limos designed specially to cater fun events, like sports, theatre, concerts, night outs, scenic tour, winery visits, Niagara Fall tours, shopping stopovers, sightseeing/city tours and so on. For Tourism, we have the facility of running commentary, and, informally, our outstanding chauffeurs play your guides all the way through. So, with us, you are on an informative and thrilling journey. Don’t miss the chance, and join us now! It’s time to have a Great Fun! Lincoln Towncars: For airport services from Guelph, which can seat 3-4 passengers. Stretched limos in Guelph: which can specially be booked for a wedding events, prom parties, Niagara Falls Tours, etc. SUV: We also offer you with Cadillac Escalades and Suburbans in Guelph for corporate meetings and functions. 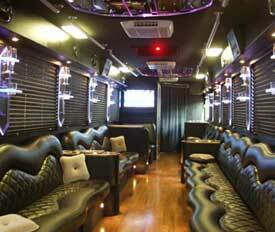 Party Bus Service: We also offer Party bus rentals services from 32 to 50 passenger seating.